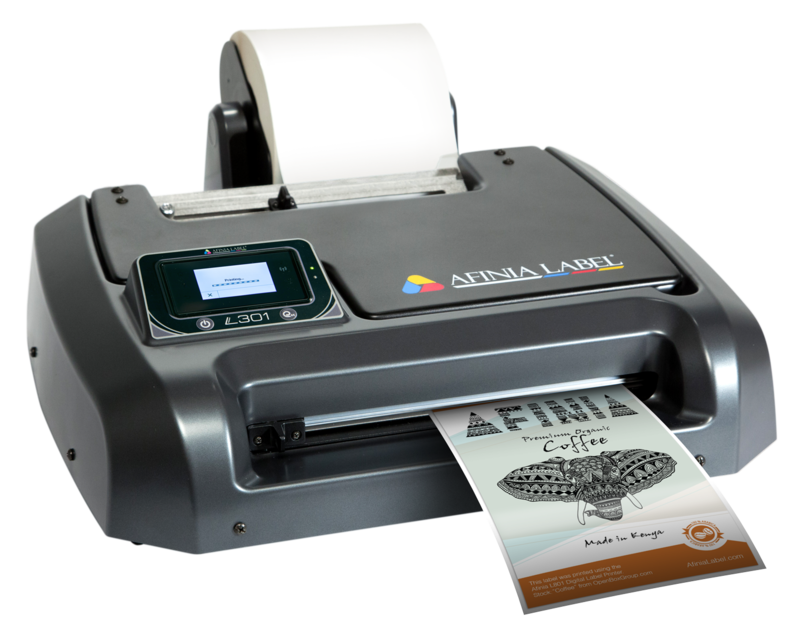 With its 4800dpi print resolution and the ability to print 6-inch wide labels, the Afinia L301 is the most affordable desktop label printer. 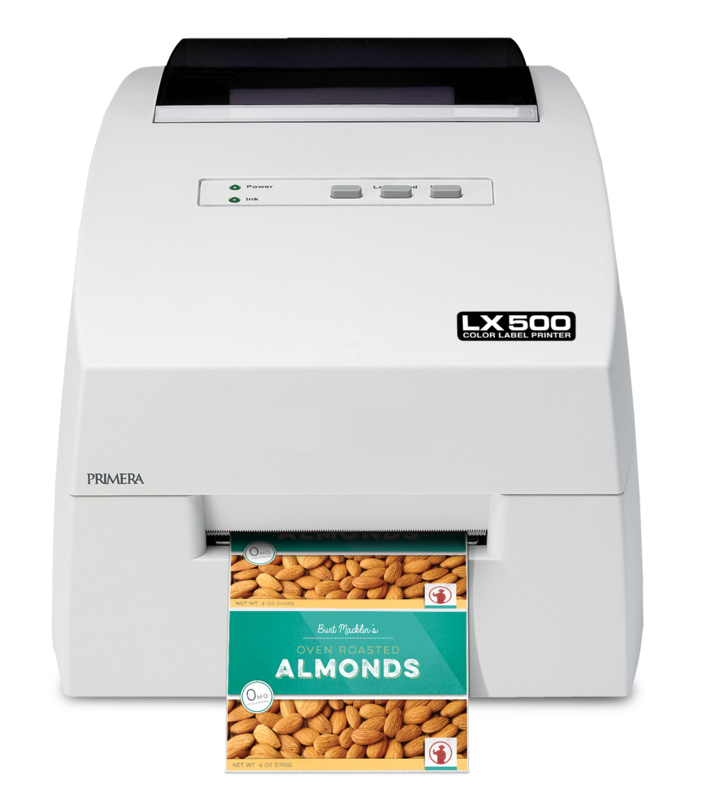 The lowest cost label printer available, the LX400 prints 4800dpi labels (up to 4” wide). Perfect for low volume label printing. 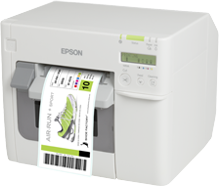 Affordable and easy-to-use, this color label printer from Epson is one of the most versatile in-house label printing solutions available. Optimedia Labs opens the door to a myriad of new opportunities for business owners, manufacturers, and retailers. We know how to highlight your brand identity and erect a commercial bridge between customers and your company. At our store, you have a chance to buy colour label printers from manufacturers that have already made names for themselves in the industry. With the help of our technologically advanced printing systems, you can take a step back from run-of-the-mill designs and modify your labels as you wish. Energy-efficient printer models. They can be used whenever you need without higher bills as a result. High-precision units which ensure the most accurate image reproduction and colour transfer. On-demand colour label printers for sale. If you need to change a tag, you can do it right off the bat. High-performance printing systems from well-known brands, including Afinia Label, Epson, Primera Technology, Vortex, K-Sun, Seiko, Toshiba, VIPColor, and many other. Custom label printers with various inkjet technologies which deliver excellent colour reproduction and DPI resolution. With such units at hand, you can adjust tag configurations when there is a need while the colour label printer price will enable you to cut down expenses in the long run. A labeled item serves as a reliability assurance for your customers. When they choose a product from a brand that has become a household name, they can be sure of its outstanding quality. Thus, it results in the increase in consumer flow and profit for your business. Keep in mind that an eye-pleasing label design is an essential step towards thousands of new customers. In addition to a highly attractive color label printer price, Optimedia Labs offers you versatility and easiness of use. When an on-demand printing system is installed at a production facility, you can change logos, colors, and messages without overpaying. Just modify everything you need on the spot and continue to churn out your products. What is more, the prices of label printers at our store will be a pleasant surprise for you too. For businesses in strictly regulated areas such as chemicals, medicines, or dietary supplements production, to meet required quality standards for packaging and labeling is of primary importance. With our printers, you can produce water-resistant labels without smudges and smears. At Optimedia Labs, you will find the vast selection of printing systems and samples. Hurry up and buy a label printer to enjoy spectacular results and sophisticated designs of barcodes, tags, and tickets.